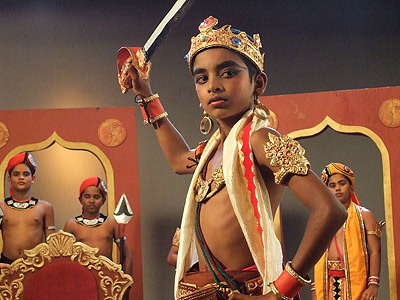 A gifted boy from a Sri Lankan village wins a scholarship to an elite school in Colombo where he must draw upon the strength of his rural traditions to prove himself and become King Siri. Young Sirimal (Kokila Jayasuriya) loves the simple pleasures of his country life—swimming, playing with his sister, walking through the misty fields to school—but his intelligence and high marks have destined him for greater things. Soon he must adjust to life among the children of the rich and powerful, from fighting the school bully to enduring the blister-inducing shoes of his uniform. When Sirimal wins the lead role of King Siri in the school play, he faces his biggest challenge yet: paying for the elaborate costume.